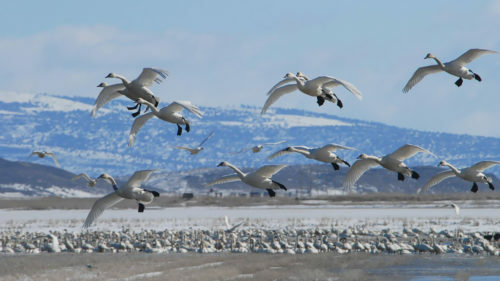 Each fall, a feathery invasion drops in to Oregon’s fields and wetlands as a quarter million Canada geese arrive on fixed wings with a rowdy chorus. On the Sauvie Island Wildlife Area, look closely and listen carefully for another bird species that stands head and shoulders above the crowd. Sandhill cranes are hard to miss and it’s not just their 3-foot height and 6-foot wingspan, noted Asst Wildlife Area Manager, Dan Marvin. It’s not only their distinct size, but adult cranes also have a striking red color across their faces. The big birds fly to Sauvie Island from as far away as SE Alaska and British Columbia and they spend the winter lounging across the refuge grounds. The best time to see them is during the early morning or late afternoon when birds are actively feeding in harvested grain fields. Be sure to bring good optics too – either binoculars or a spotting scope – each will make a big difference enjoying the view to the birds. 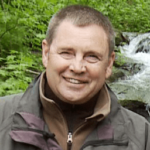 The “view” to all Oregon wildlife has recently improved according to Rick Hargrave – a spokesperson for the Oregon Department of Fish and Wildlife. He said that a recent survey showed nearly two million people spend more than a billion dollars each year to travel and watch Oregon wildlife. The new interactive Oregon Wildlife Viewing Map will help you see more of Oregon’s fish and wildlife species. 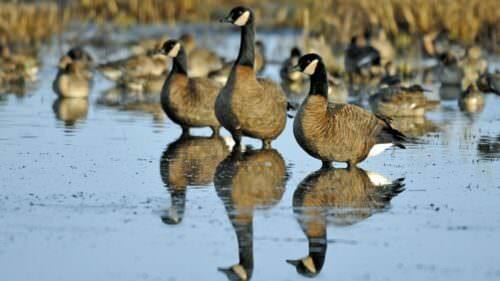 It is a Google-based map that details 235 great places to see wildlife in the state. Hargrave said the map’s sites reach into each corner of the state. You’ve plenty of time to enjoy the sandhill show and hear their haunting calls. 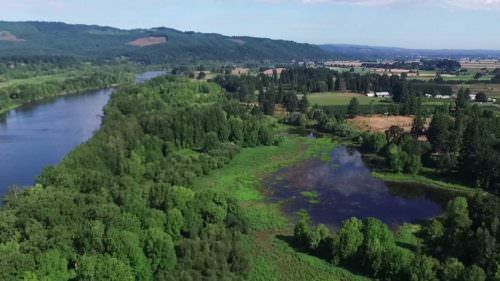 Sauvie Island Wildlife Area is their winter home through winter and the colorful birds will return north to their breeding and nesting grounds in April.